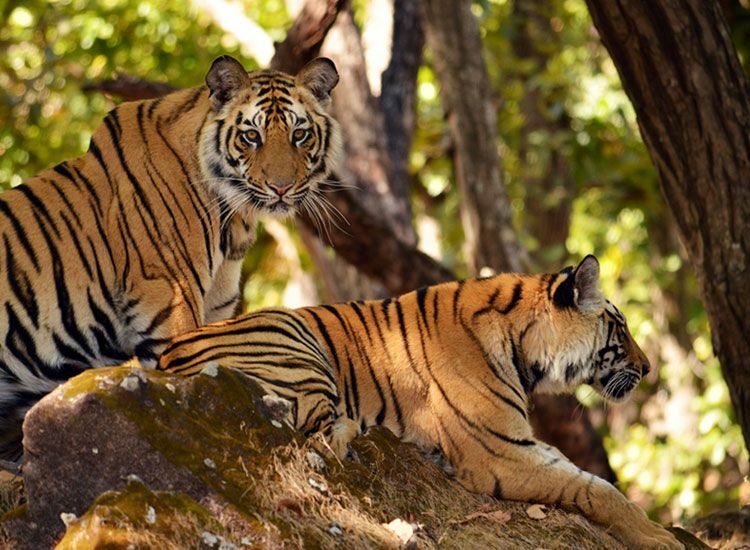 The best places to witness India’s amazing wildlife are its national parks and sanctuaries. They are repositories of amazing flora and fauna, and showcase the great diversity that marks India’s ecology. Several of them stand as exemplary models in the preservation of several endangered species, while providing a natural habitat for the others. 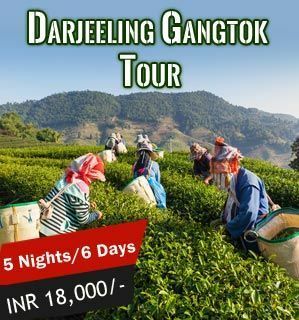 From Kaziranga National Park in Assam famed for its one-horned rhinoceros, to the Great Himalayan National Park in Himachal Pradesh, these parks offer a perfect dose of entertainment and surprises. No wonder, they teem with tourists throughout the year. 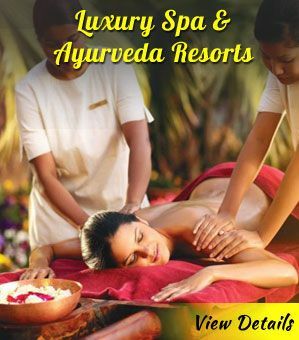 One experiences thrills in many ways here, from penetrating deep into the forest through an elephant ride to enjoying a trek through the all-encompassing wilderness. Have you visited any sanctuaries and parks throughout the country? 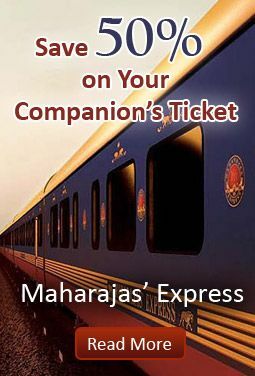 If not, you have missed out on a delightful and fascinating experience. 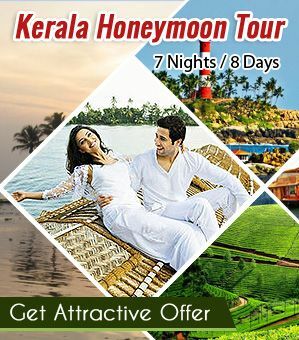 Through this blog, we tell you the UNESCO World Heritage National Parks & Sanctuaries in India which should be visited at least once in a lifetime. Kaziranga National Park was declared a UNESCO Natural World Heritage Site in 1985. It’s the most important and natural habitat for in-situ conservation of biological diversity which also includes the threatened species of universal value. Considered to be a nature’s gift to mankind, it’s worth visiting at least once in a lifetime. The foremost attraction is the one-horned rhinoceros, characterized by its enormous body and massive horn. On a lucky day, one may also come across a herd of elephants with their majestic tuskers. 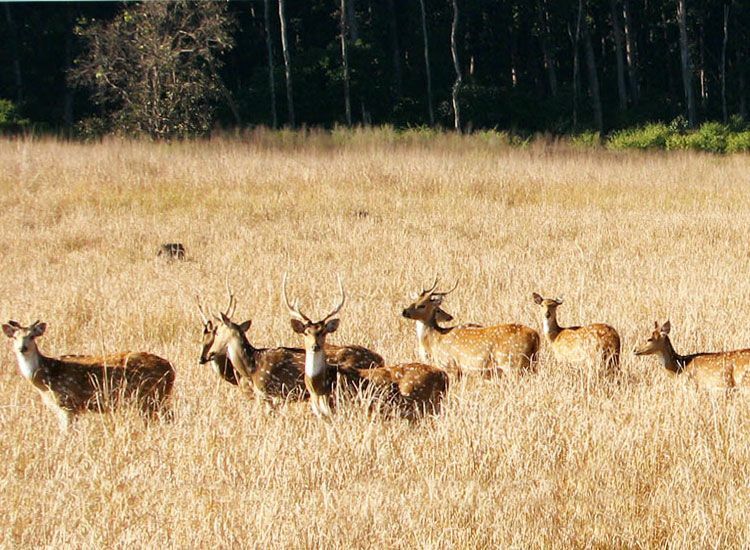 The other attractions here are hog deer, sambar and swamp deer. Kaziranga also boasts a rich avifauna, and is a paradise for birdwatchers. It’s also common to see hornbills and cranes here. 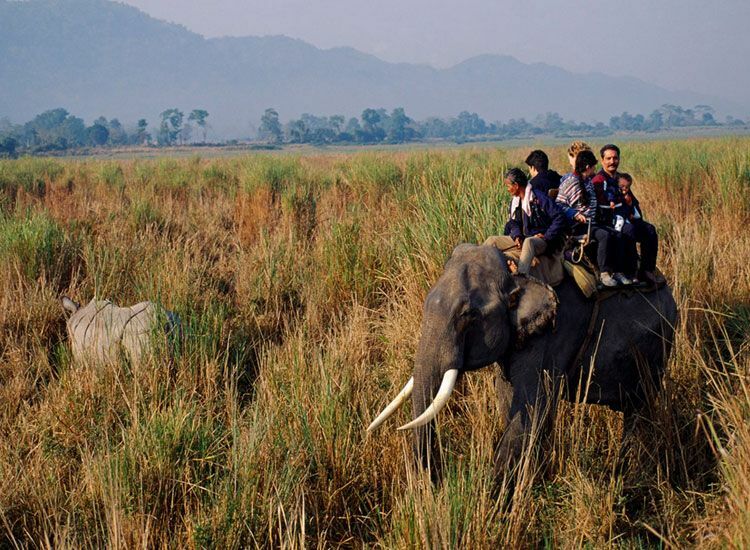 When to visit: The ideal time to visit Kaziranga is from the months of November to April. The park typically remains closed from 1st May to 31st October every year. Manas National Park, located in the Himalayan foothills of Western Assam, was a game reserve since 1928 until it became a Tiger Reserve in 1974, a World Heritage Site in 1985 and finally, a Biosphere Reserve in 1989. It was ultimately declared as a National Park in 1990. This famous wildlife sanctuary in India is also part of the Chirang-Ripu Elephant Reserve which serves as the international corridor for elephant migration between India and Bhutan. The park harbors more than 20 endangered species. The golden langur, considered to be the one of the world’s rarest simian species, was first spotted in Manas in the mid-20th century. The mammals commonly found here are rhesus macaque, tiger, pygmy hog, the large Indian civet and Himalayan black bear, besides others. When to visit: The best season for visiting Manas National Park is between the months of November to April. Keoladeo National Park, formerly known as the Bharatpur Bird Sanctuary, is acclaimed for being one of the world’s most important bird breeding and feeding grounds. It originally served as a royal hunting reserve during the 1850’s besides being a game reserve for Maharajas and the British. Keoladeo was declared a national park in 1982 and later listed as a World Heritage Site by UNESCO in 1985. The park is home to over 370 species of birds and animals such as the basking python, painted storks, deer, nilgai and so on. Salim Ali, the noted Indian ornithologist and naturalist, used his influence to garner government support to create this park. This park is home to a number of well-defined treks which can be covered either on foot, cycle or rickshaw. 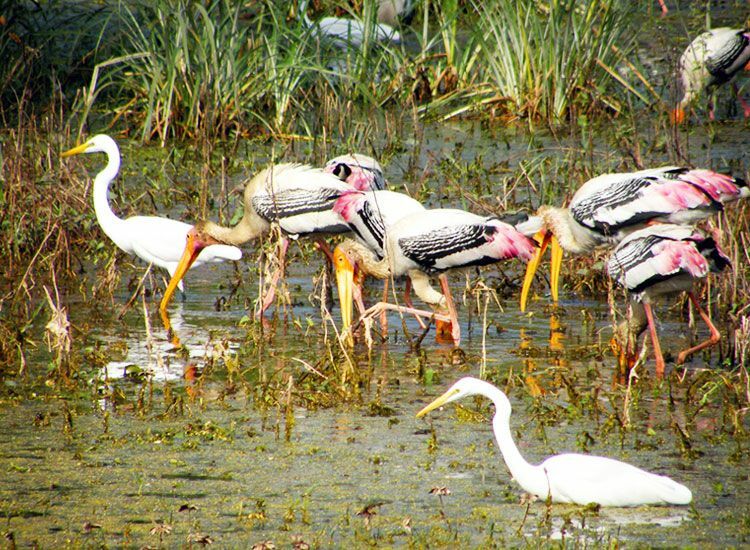 When to visit: The best time to visit Keoladeo National Park is from October to March, as it’s during this time that migratory birds from all over the globe can be spotted here. Nanda Devi National Park was declared a UNESCO World Heritage Site in 1988. In the year 2004, it was further notified as a World Network of Biosphere Reserve by UNESCO. 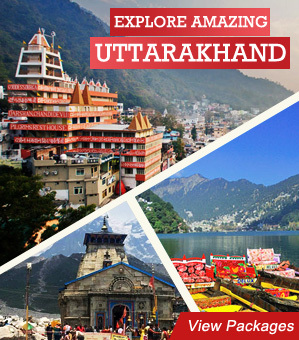 It’s dominated by the Nanda Devi Peak which is India’s second highest peak. An abundance of unique flora and fauna here like Brahma-Kamal and Bharal (blue mountain goat) makes this park one of its kind. The Nanda Devi Sanctuary is divided into two parts – inner and outer. Together, they are surrounded by the main sanctuary wall. The common kinds of mammals found here are Himalayan musk deer, mainland serow and Himalayan Tahr. It’s also home to a wide variety of flora, some of which are fir, birch and rhododendron, among others. When to visit: The best time to visit Nanda Devi National Park is from 15th June to 15th September. 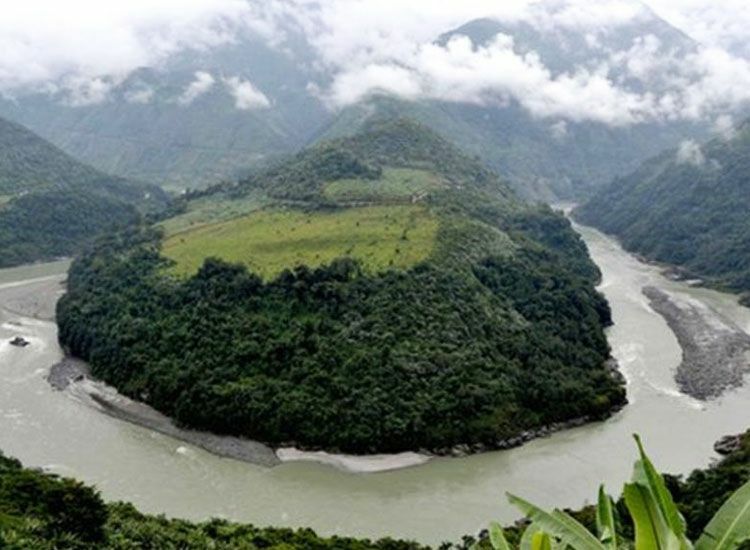 When to visit: The best time to visit Khangchendzonga National Park is between March to late May and September to mid-December. Sundarbans National Park, a UNESCO World Heritage Site, is one of the largest reserves of Bengal tigers in the world. Part of the Sundarbans on the Ganges Delta, it’s also home to a variety of birds, reptiles and invertebrate species, including saltwater crocodiles. It derives its name from the Sundari trees, which are a kind of mangrove tree found in large numbers here. 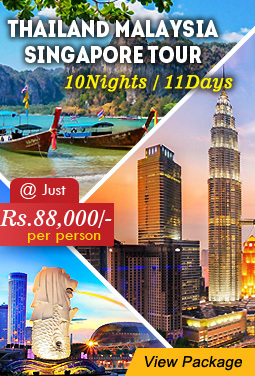 This area is most famous for the Royal Bengal Tigers, which are found in large numbers. They can be seen bathing on the river banks, or swimming in the saline waters. Apart from the tiger, the other kinds of fauna found here are leopard cats, fishing cats, Indian grey mongoose and chital, besides others. Some of the birds found in this area are open bill storks, black-headed ibis, herring gulls, Caspian terns and white-bellied sea eagles, apart from others. 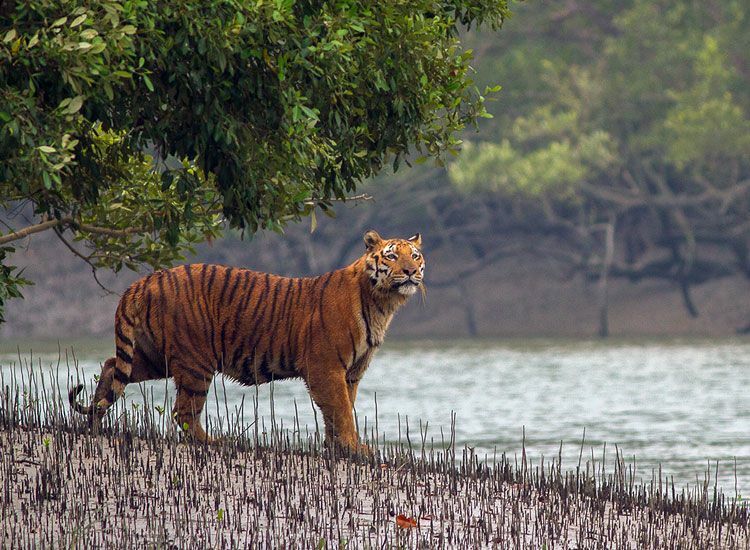 When to visit: The best time to visit Sundarbans National Park is from September to March. 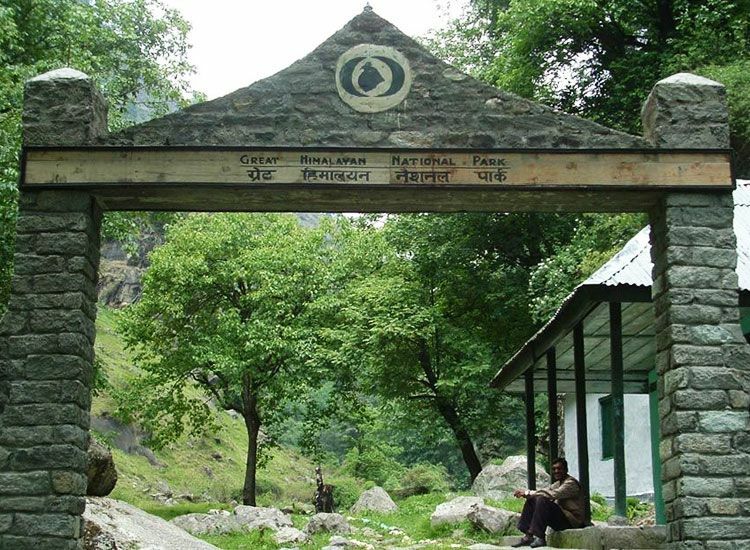 The Great Himalayan National Park Conservation Area (GHNPCA), a UNESCO World Heritage Site, is located in the Kullu district of Himachal Pradesh. It houses a wide range of flora and fauna, and a major part of the national park is permanently under glaciers and ice. The park boasts an impressive variety of flora including ban oak forest, moist deodar forest, western mixed coniferous forest and rhododendron scrub forest. The fauna too is as impressive as the flora. The major wildlife species found in the area include snow leopard, musk deer, wolf, ibex, common langur and Himalayan black bear, among others. 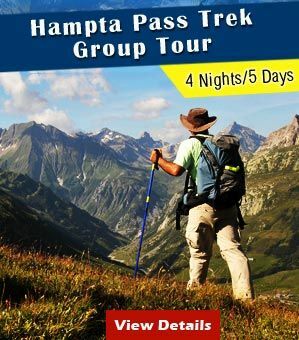 When to visit: The best time to visit Great Himalayan National Park is from September to July.